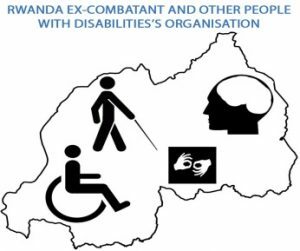 Umuryango Nyarwanda w’Abagore Bafite Ubumuga (UNABU), or the Rwandan Organization of Women with Disabilities aims to promote gender equality and the removal of barriers which prevent WWDs from participating in the country’s development. 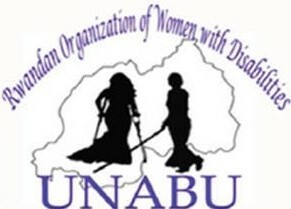 UNABU was established in 2002, by 14 women representing different disability types and is the sole organization representing women with disabilities in Rwanda. It is an organization providing a range of empowerment, livelihood and advocacy activities for girls and women with disabilities. In an effort to decrease the discrimination, isolation and invisibility of girls and women with disabilities in Rwandan society, UNABU is developing a disability inclusion scorecard that will enable these girls and women to effectively engage with community leaders to raise awareness about the discrimination and violence they face. UNABU envisions the scorecard as a mechanism to provide actionable steps for service providers and businesses to become more inclusive for people with disabilities. 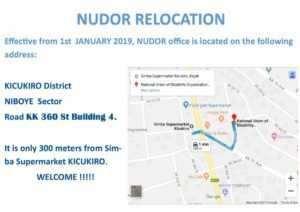 They are also hoping that their advocacy will ensure that girls and women with disabilities are included in every aspect of the Rwandan women’s movement, which would provide a larger platform to advance their agenda for accessibility and inclusivity. Through Amplify, UNABU will test and iterate on their inclusion scorecard and seek avenues to incentivize service providers and businesses to acknowledge and improve their services. To ensure that women with disabilities enjoy equal and equitable opportunities and actively participate in the country’s development.